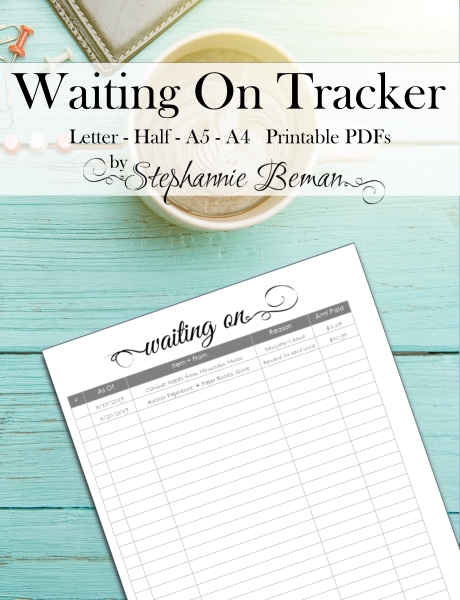 Buy the Printable Weekly PDF Planner for $4.95 at ETSY now! 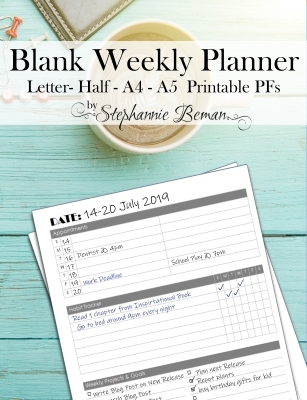 Created with a minimalist design in mind, the blank weekly planner page gives you plenty of space to plan your week, or even doodle on if you wish. 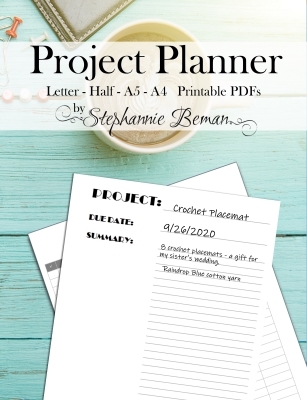 Each weekly planner page is created with three sections: the Appointments section to help you track appointments, events, or deadlines that have a time frame; the Habit Tracker to track specifics task or habits you want to do daily for the week; and the Weekly Projects & Goals section for writing down the weekly project tasks, goals, and to-do list for things you need to do that week but which has no specific time or day when it needs to get it done.